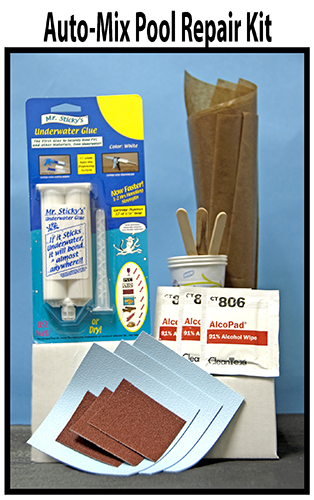 AAI manufactures and distributes Adhesives and Sealants, U.S. Small business Mfr. 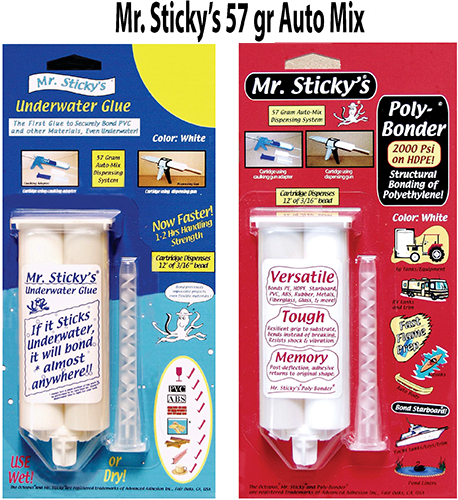 of ISO grade Mr. Sticky's Adhesives Worldwide. Anaerobic threadlockers - Lock and seal threaded fasteners. 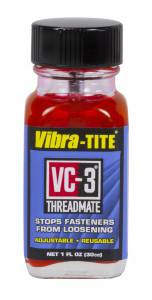 VC-3 Thread Mate - Non-traditional threadlocker. 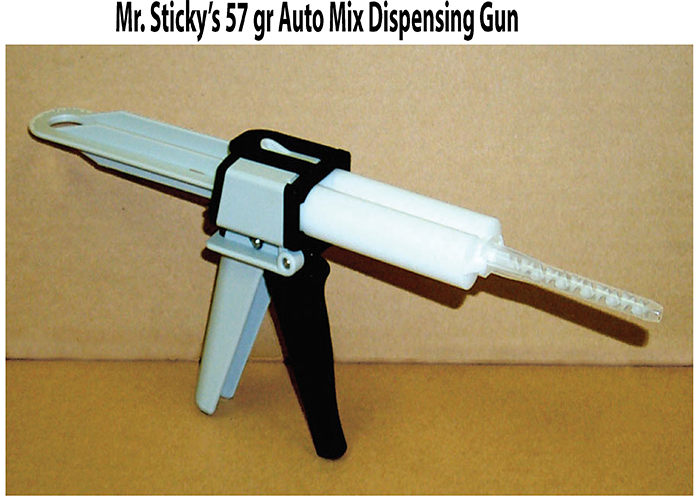 Adjustable; Removable; Reusable. 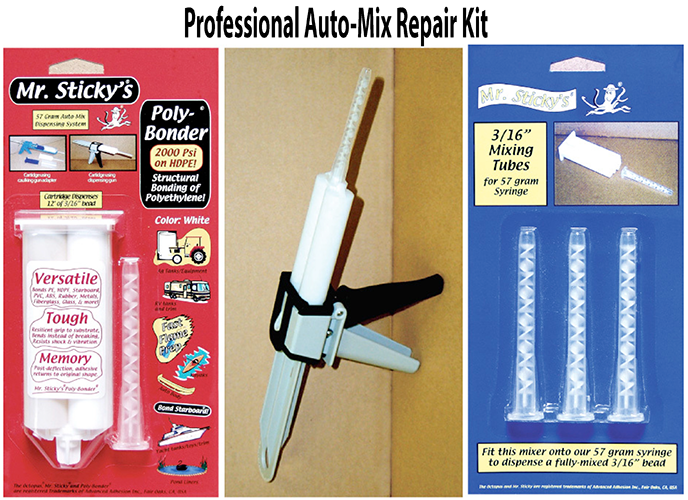 Prevents loosening of fasteners from shock and vibration. Thread Sealants - Seal and secure metal pipes and fittings. 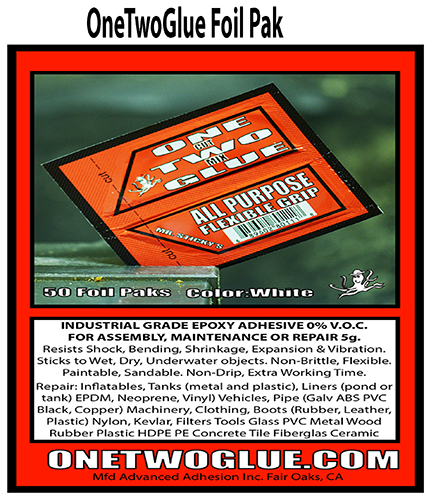 Liquid Gasketing - Form-in-place gasket for close fitting, rigid, metal flanges. 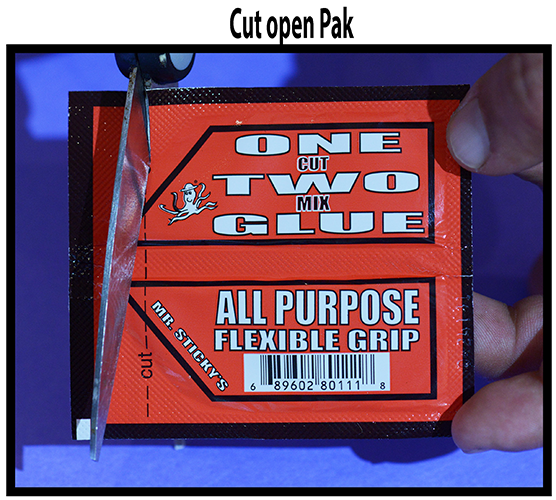 Sizes: 2mL Bullet Tube, 4oz Jar w/Brush Applicator, 8oz Jar w/Brush Applicator, 16oz Jar w/Brush Applicator. 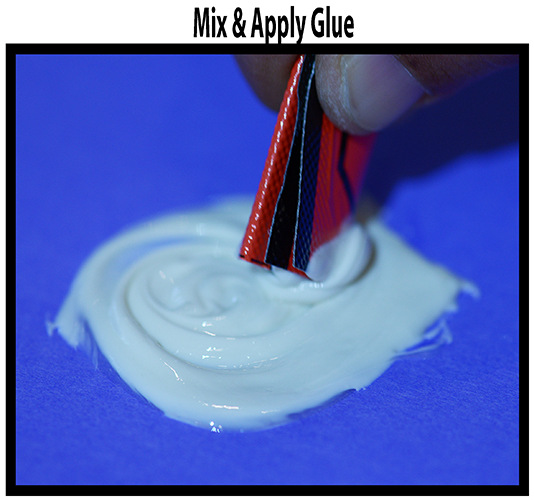 Light Cure Adhesives - Single-Part Acrylates that cure when exposed to UV Light. 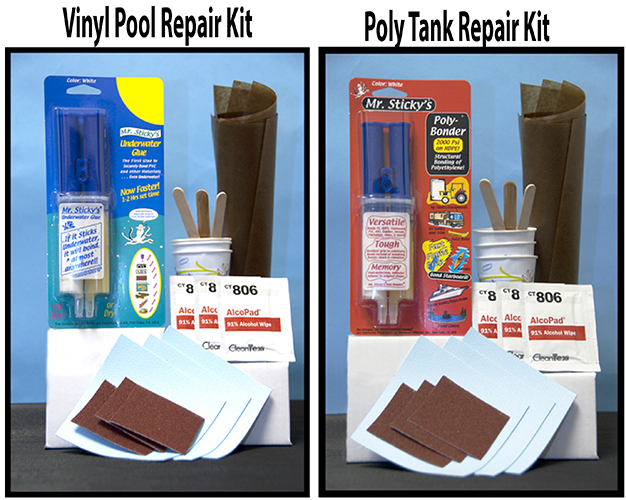 Gap filling, Non-drip, Paintable, Sandable. 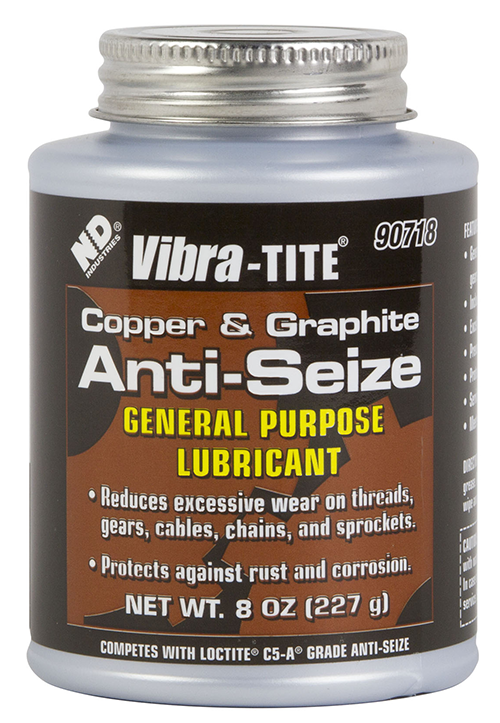 Resists Vibration and Bending. 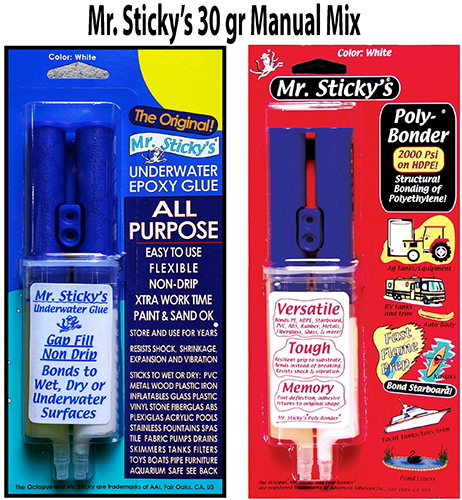 Apply to Wet or Dry surfaces.